All companies started from the ground up. They had to establish their brand so that people would talk about their business. It’s a process that requires feasibility studies, business model planning, and of course, development of marketing strategies. 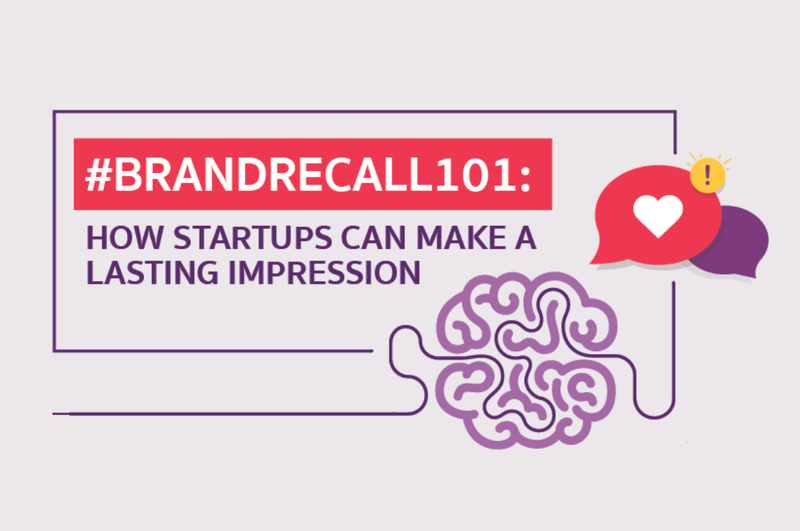 As most people say, a first good impression is usually a lasting one. Ensure a good initial impression through different marketing strategies that will effectively build and maintain an excellent brand reputation that will stick in your target market’s mind.